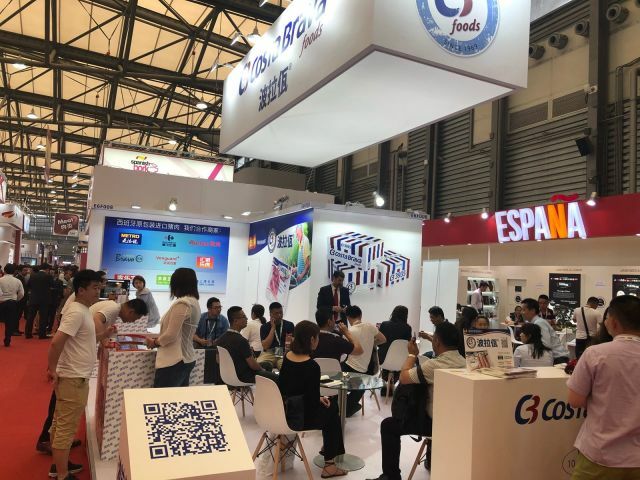 At the beginning of the SIAL Shanghai, Costa Brava Foods stand had the pleasure of welcoming Valentín Almansa, General Director of Health of Agricultural Production (Spanish Ministry of Agriculture), and also Samuel Juárez, counselor of Agriculture of the Spanish Embassy in China. 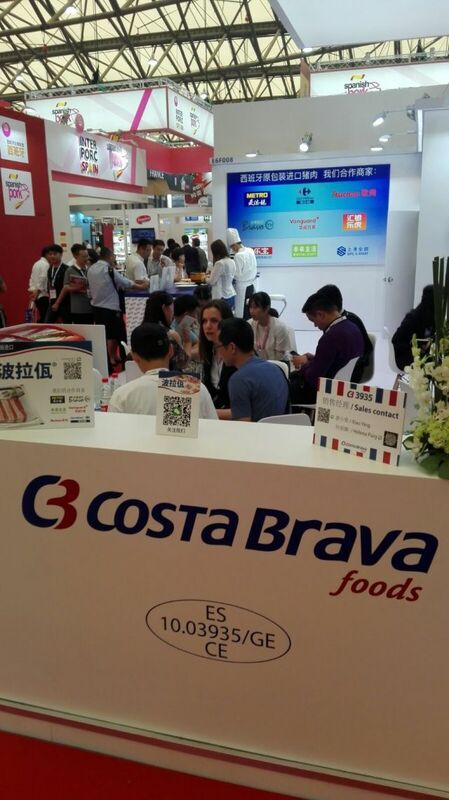 We held an exchange of views on the future strategy for the creation of growth in the Chinese market, in which Costa Brava Foods has a significant presence through our brand "Bolava". 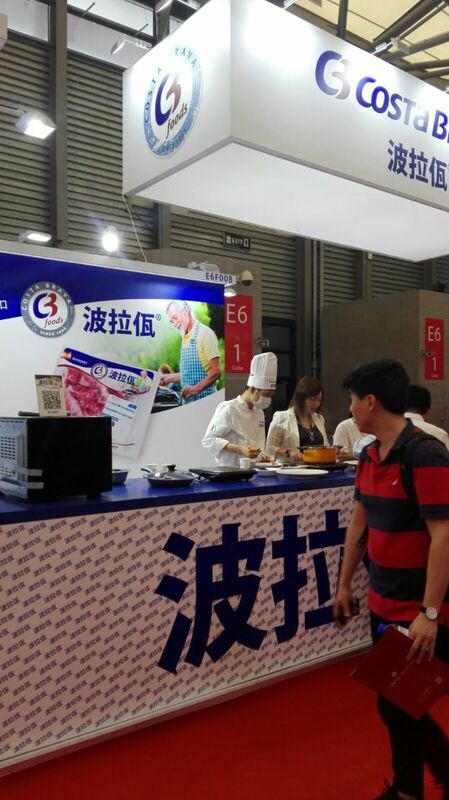 Also present at the Interporc area Phil Hogan, European Commissioner for Agriculture and Rural Development. 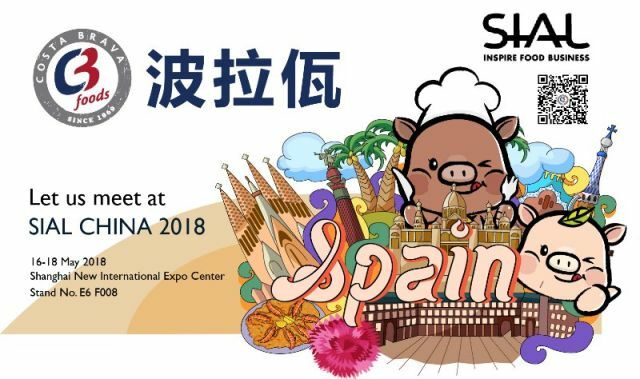 Cañigueral Group also attended the FMA, an institutional meeting with the most relevant Chinese authorities in the food sector and professional associations of this country.